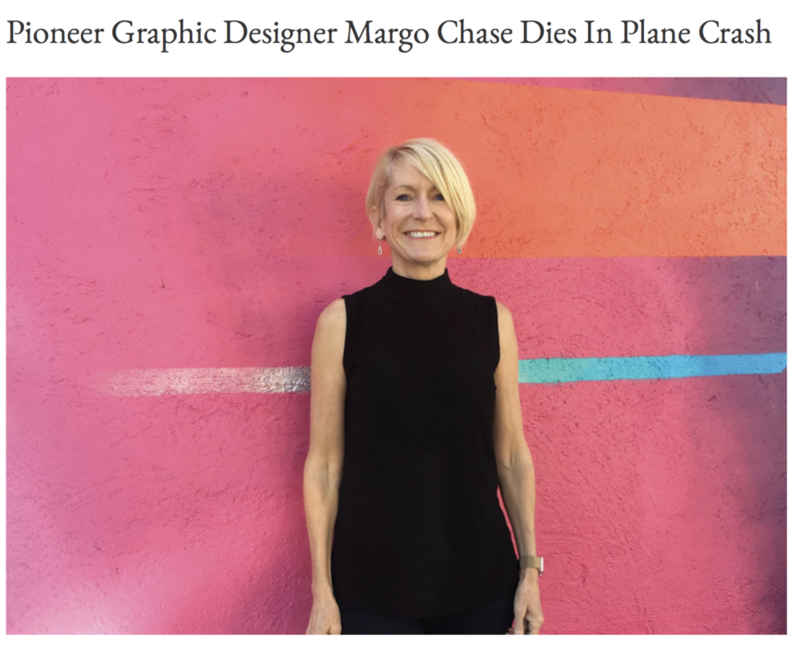 We lost an amazing Graphic Designer this week. For the complete article, go to GDUSA. She wrote a very interesting blog post on the GDUSA web site in regards to the act of doodling. She believed it was a form of creative meditation and necessary to arrive at ideas that otherwise may not have surfaced. Research has found that doodling can help you retain 29% of what's going on in the meeting or conference call. Doodling can turn into these beautiful book covers shown below. To read the complete blog post go the GDUSA.